Time Out Love London Awards 2018 Winner! 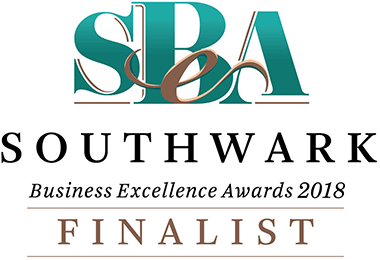 We are so thrilled to have been voted the Most Loved Local Shop in Rotherhithe & Canada Water! Thank you to our lovely customers and everyone who made this happen. With 65,033 votes, people all over London voted for their favourite restaurants, bars, shops, parks and other local places. London is such an amazing city! Great culture, food and history.. The list just goes on. But one big factor is it’s rich diversity: this city’s multifarious mix of neighbourhoods & people. 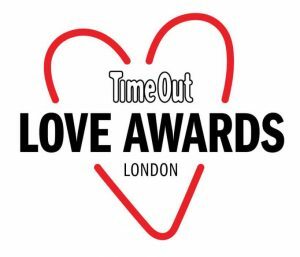 Supported by the Mayor of London, The Time Out Love London Awards, are an amazing opportunity to really celebrate that by giving Londoners the opportunity to vote who is the best. 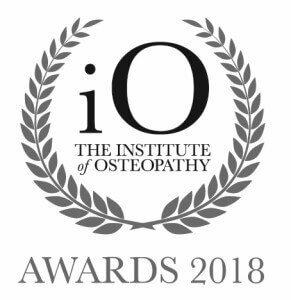 We are so thankful to be voted the Winner in the awards for 2018.